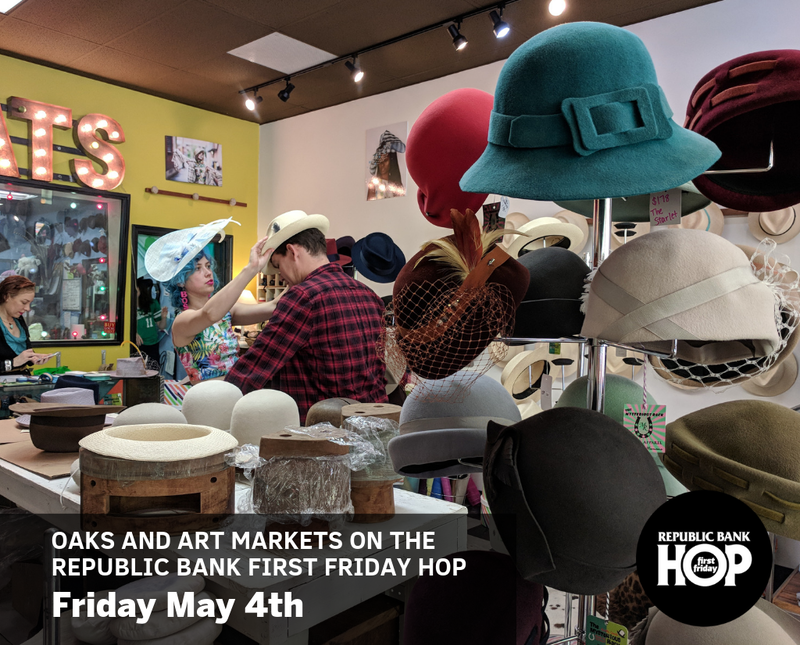 The Republic Bank First Friday Hop is excited to announce its March Hop event, featuring downtown art galleries, retailers, and restaurants that will be open extended hours and offering specials/discounts and refreshments. Explore the 50+ unique boutiques, artists, and galleries along the Republic Bank First Friday Hop route. Ride the First Friday Hop in style by “hopping” on our brand new, eco-friendly, zero-carbon ZeroBuses , which replaced the old trolleys last month. This Fridaynight, the new ZeroBus drops you off at all the best shopping spots downtown has to offer. Riding the First Friday Hop is fun – and it’s FREE! 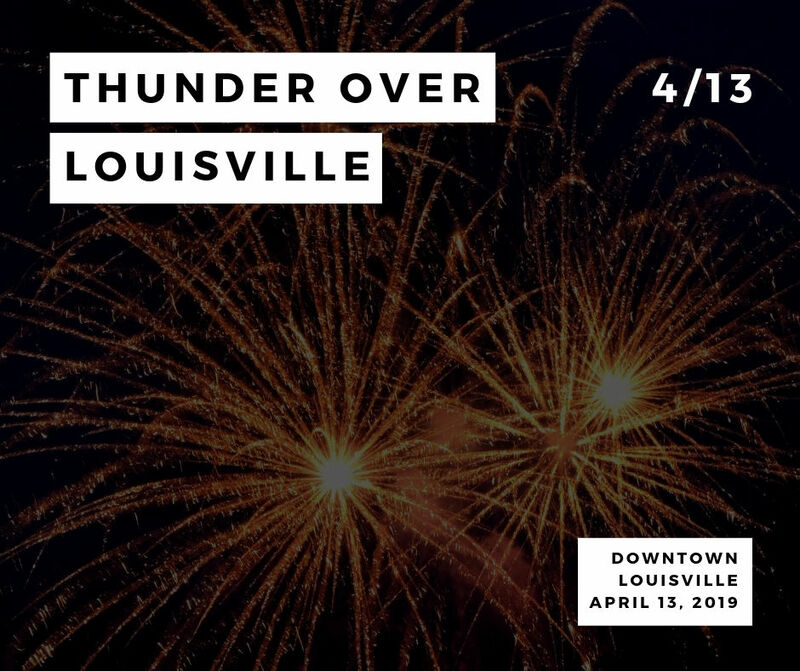 This family-friendly and open-to-the-public event takes place this Friday, March 6th from 5:00 PM – 11:00 PM along the Main/Market St corridor and South 4th Street. From bold and colorful to white and austere, the tea and coffee services displayed in Teatime Chic illustrate changing definitions of “modern” over the course of sixty years. The pieces proclaimed their owners’ modern sensibilities to those who joined them at the table. Teatime Chic will be on display at Local Speed March 6–July 25, 2015. 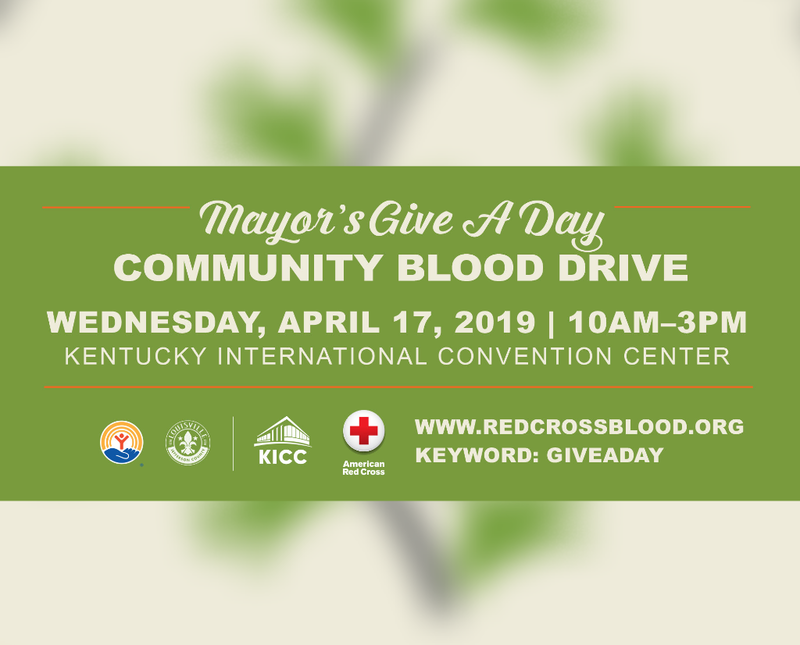 Enjoy live music, coffee by Red Hot Roasters, a cash bar by Hillbilly Tea, and giveaways. Bring your Speed Art Museum membership card for a complimentary drink. Free parking is available in the Shelby Street lot between Main and Market Streets. On-street metered spaces also available. New Exhibition at Block Party Handmade Boutique featuring Amy Wiedl and Tremain Ferrar. 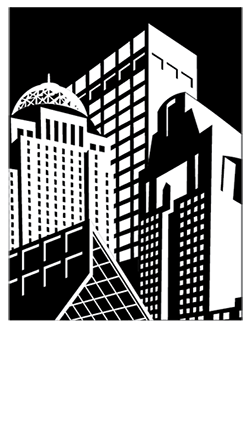 Opening on February 16 is a new exhibition at Block Party featuring Kentucky artists Amy Wiedl and Tremain Ferrar. This exhibition combines the artists’ two unique styles. Wiedl’s work is part of a series called Chimera Types, which is an exploration of the animal kingdom through a mythical lens. Her work includes different aspects of animals grouped together into one being to create unique combinations. Ferrar’s work combines fairy tale heroines with both narrative and theatrical spectacle creating unique animal-human hybrids. Both artists pay great attention to detail in their work that depicts their talent for illustration. A Series of Installations by Shohei Katayama. Fine arts professor debuts new techniques in latest exhibit at UofL. 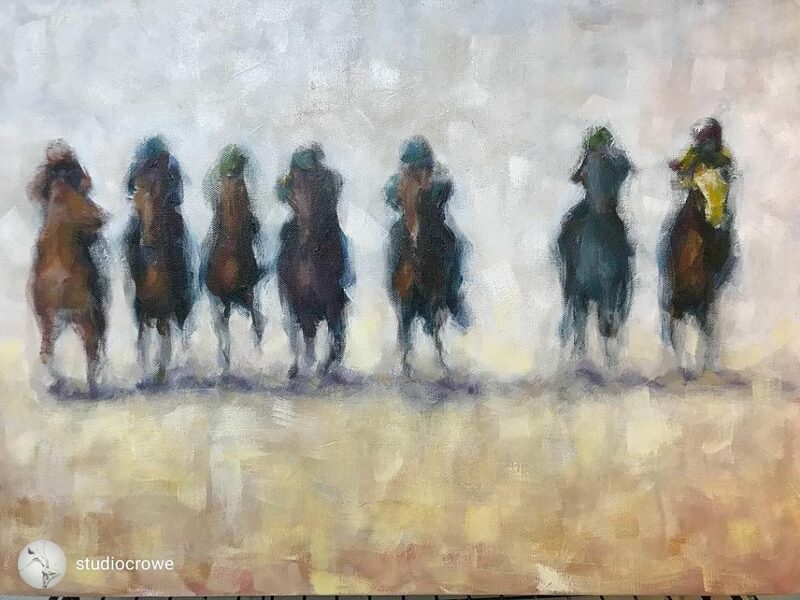 The latest fine arts exhibit by a University of Louisville professor will take viewers on a nostalgic journey through the four seasons. IDEAS’ feature artist Sarah Owens, who recently moved back to Louisville from Brooklyn will be talking about her work connecting horticulture, baking and the start of her business.